A week after Washington sent a warship near artificial islands in the South China Sea, an American defense official said the US Navy plans to continue to conduct patrols in the disputed waters. 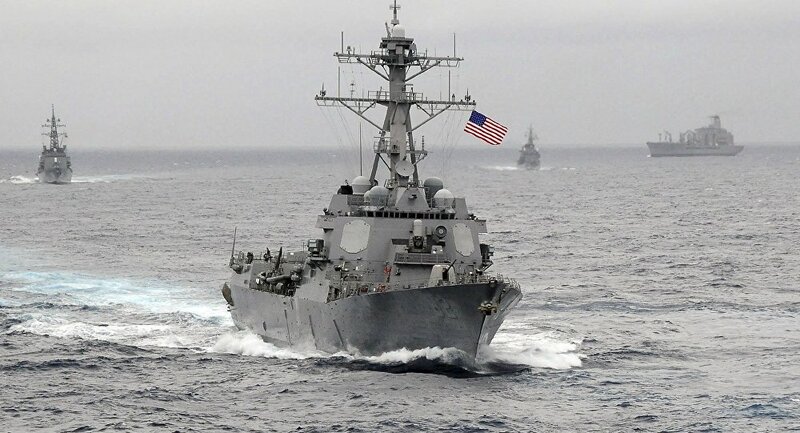 Last week, the USS Lassen, a missile destroyer, sailed within 12 nautical miles of artificial islands in the South China Sea in a direct challenge to China's territorial claims. The United States said last week's patrol near the Chinese islands was a freedom-of-navigation mission conducted in accordance with international law. China's naval commander last week warned his American counterpart that a minor incident could spark war in the South China Sea if the United States did not stop its "provocative acts" in the disputed waterway, Reuters reports.